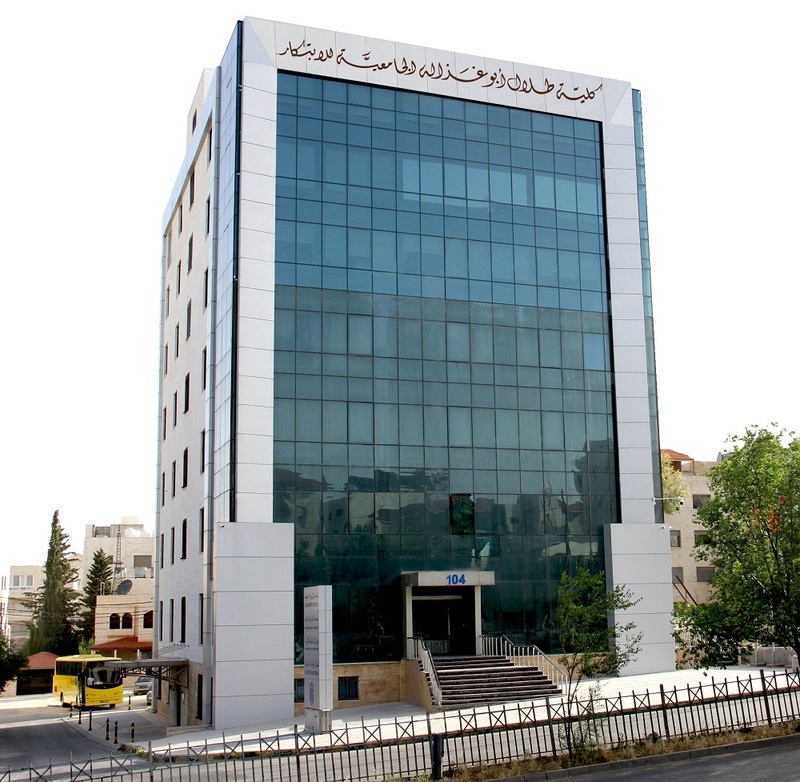 AMMAN - Talal Abu-Ghazaleh Academy, a member of Talal Abu-Ghazaleh Organization (TAG-Org), is offering a wide spectrum of training courses in different fields of management, accounting, small projects and entrepreneurship at the headquarters of Talal Abu-Ghazaleh University College for Innovation (TAGUCI) located in Amman, Mecca Street. The launch of these courses signifies the Organization's keenness to develop and enhance capacities and skills of communities and individuals in various regions. TAG Academy’s training rooms are equipped with everything a trainee needs; training technology, full-service hospitality and tech support staff. The Academy conducted many training sessions last year. They were attended by thousands of individuals and employees from the public and the private sectors and from different types of job levels. As such they contributed to the development of their competencies and abilities, and positively improved their work performance. Talal Abu-Ghazaleh Academy, a member of Talal Abu-Ghazaleh Organization (TAG-Org), provides comprehensive professional training solutions in more than 20 fields through more than 500 comprehensive training programs. 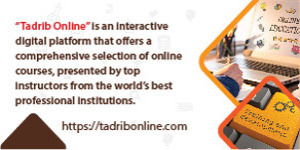 It also provides contractual programs customized to meet the training needs of every institution to achieve its goals. Training courses are taught by renowned experts in their fields who are selected according to specific criteria.